It's been a while since I've done a blog post, and I've missed you! There are a special few of you that check in on me while I am away, and I really appreciate it. Some of my dearest friends are my fellow bloggers and I don't know what I would do without you. Thank you so much for being awesome and I hope you all had a wonderful new year!! 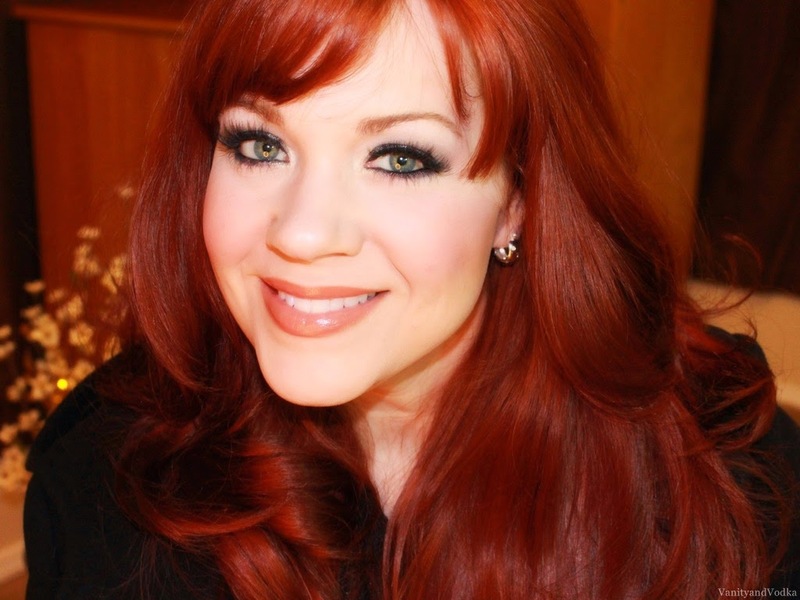 For this week's makeup look, I wanted to do a simple smoky eye using some shadows from the E.L.F. NYC Baked Eyeshadow palette. 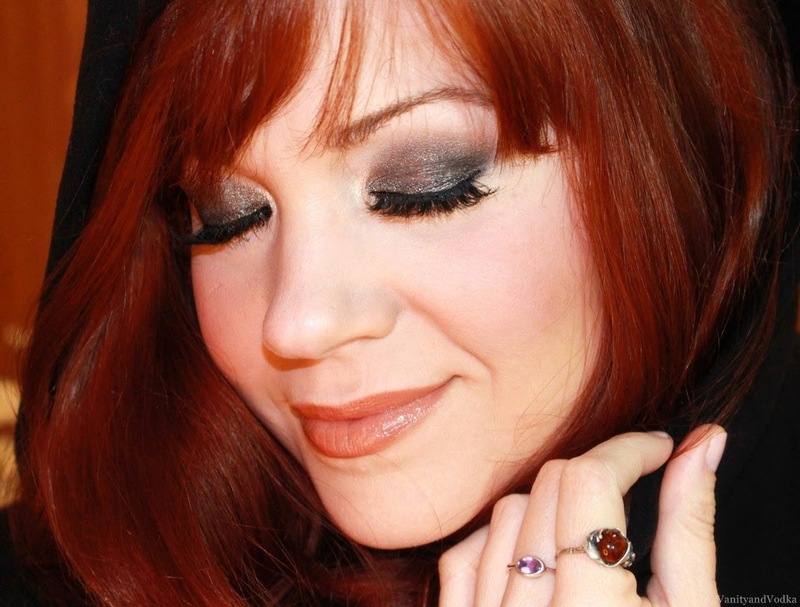 This look features the metallic gunmetal shade; it's shimmery, sultry, and gorgeous! The E.L.F. Baked Eyeshadow palettes are some of my favorites. 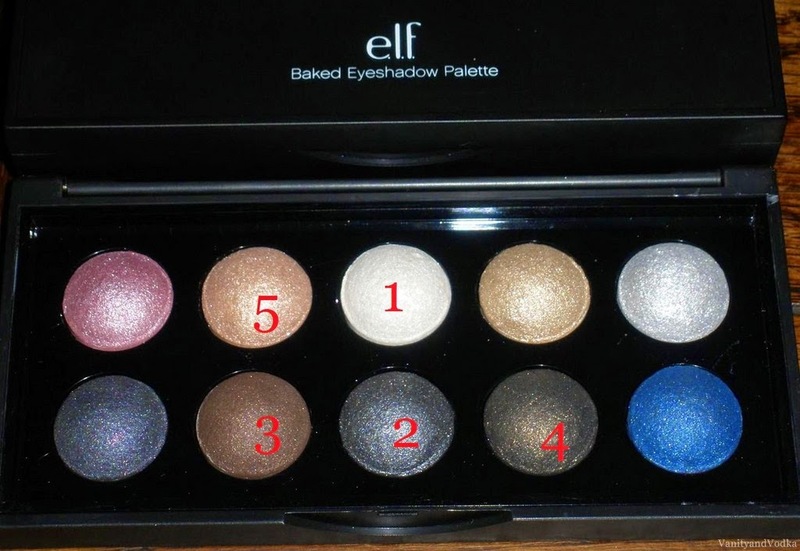 I love the assortment of shadows, and they are extremely affordable ($10). I've collected a few of these palettes over the years, and I love them! What are your favorite shadows to use for a quick smokey eye? Such a gorgeous look, loved the blending techniques :p Great post! !